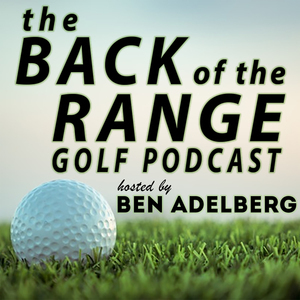 We found 1 episode of The Back of the Range Golf Podcast with the tag “norman xiong”. The #2 ranked amateur in the world joins us this week at The Back of the Range! Collin Morikawa is wrapping up his collegiate career at the University of California - Berkeley. He's won the Sunnehanna and the Trans-Miss, and went undefeated at the 2017 Walker Cup. Wonder who the next star on the PGA Tour will be? It just might be Collin Morikawa. Here's a great chance to get to know him!